Hungry to learn about the history and culture of England & the world? 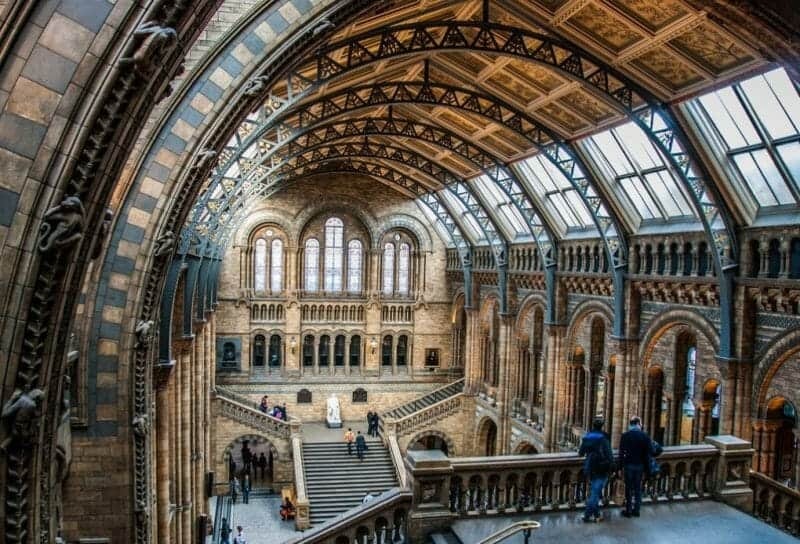 Look no further than these ten magnificent museums based right in the heart of London, most of them completely free, and all considered some of the best in the world. 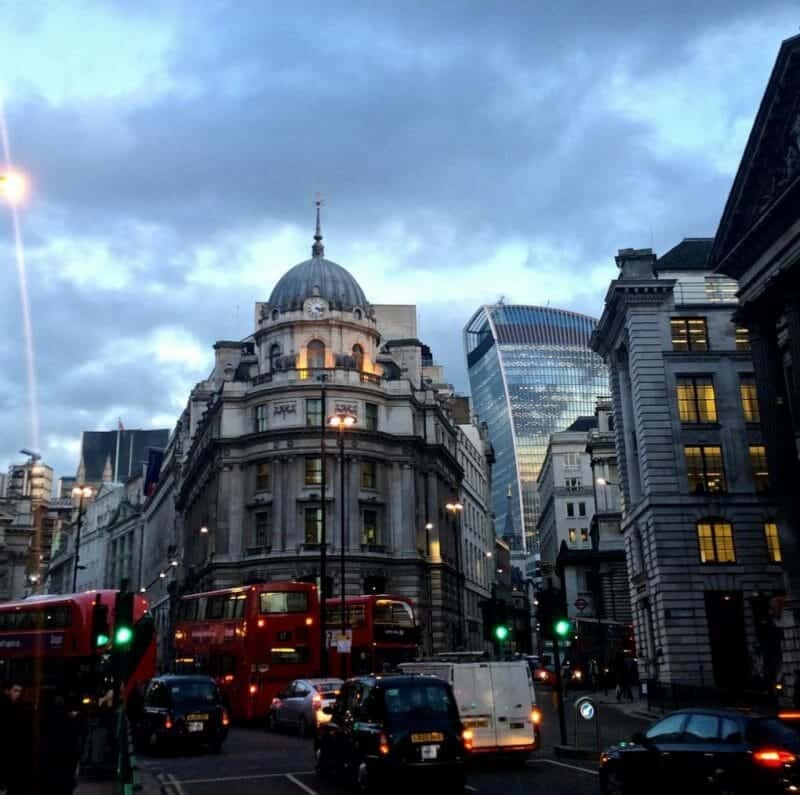 Founded in 1824, the National Gallery hosts more than 2,300 Western European paintings and is ranked as the fourth most popular art museum in the world. It exhibits paintings created in 1250 to 1900, including work by Leonardo da Vinci, Rembrandt, and van Gogh. 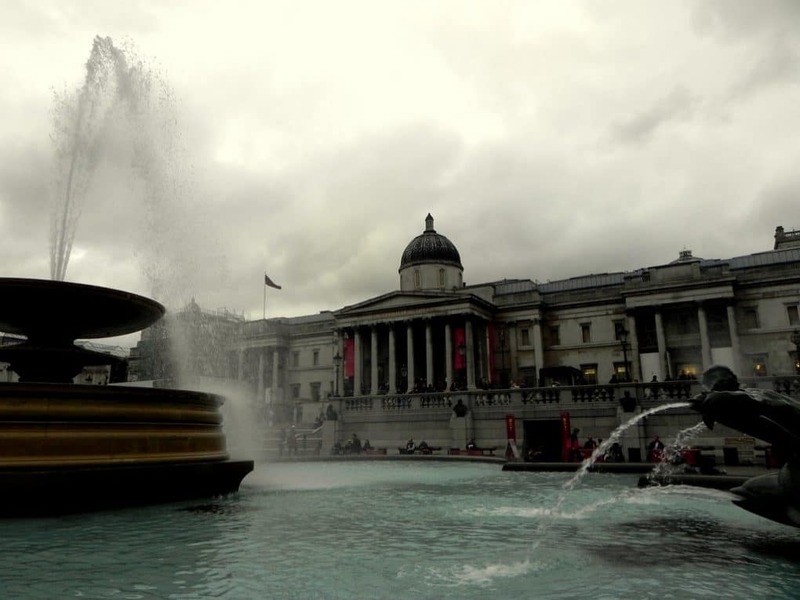 In 1838, a new location was opened in Trafalgar Square in order to move the museum closer to the center of the city and to make the gallery accessible to all. General admission is free, including daily talks on assorted topics and interactive classes for children on Sundays. 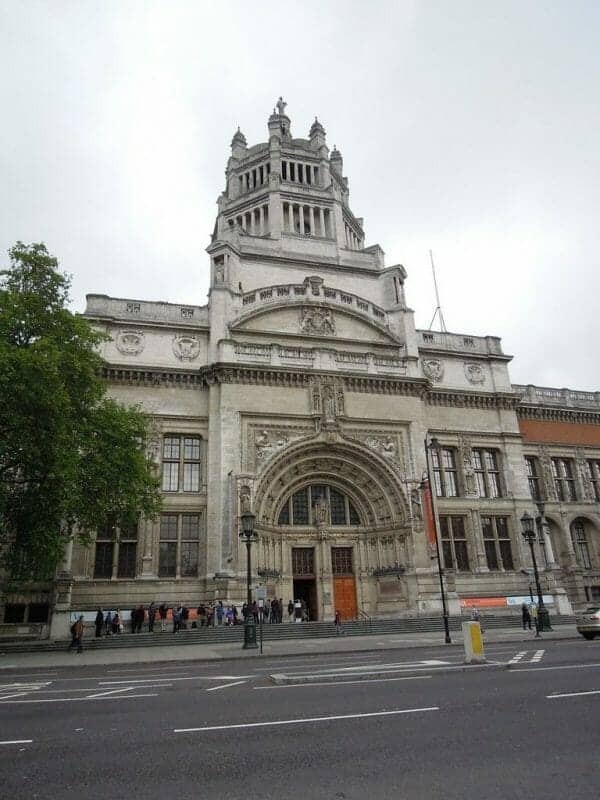 Founded in 1881, the Natural History Museum is one of the most fascinating and prestigious science museums in the world. Exhibits can be seen that explore aspects of botany, entomology, mineralogy, paleontology, and zoology. This museum documents what life was like in wartime for both civilians and soldiers and people at home and overseas. 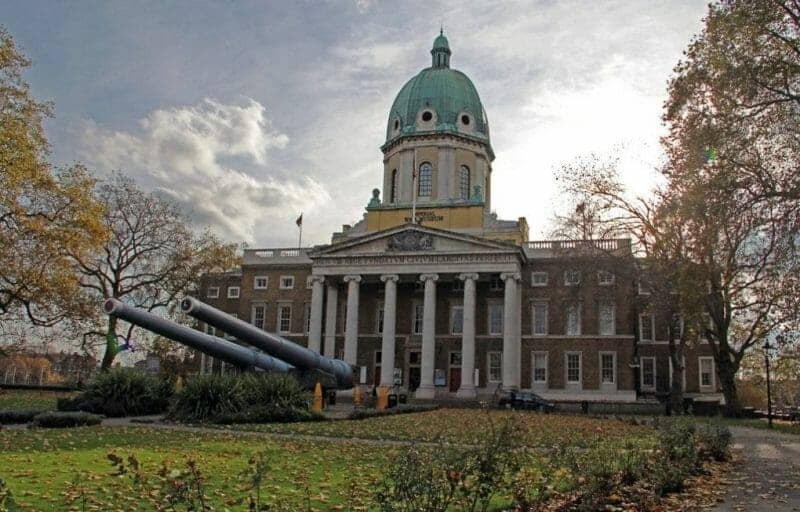 There are special exhibits dedicated to the Holocaust and courageous tales of ordinary heroes, but the museum focuses greatly on the consequences of modern warfare. It is free and open to the public. The works feature famous British faces from the latter end of the Middle Ages to the present day, including paintings, sculptures, pictures, and videos. Perhaps most well-known is the famous painting of William Shakespeare by Chandos. The gallery also features a beautiful rooftop restaurant. 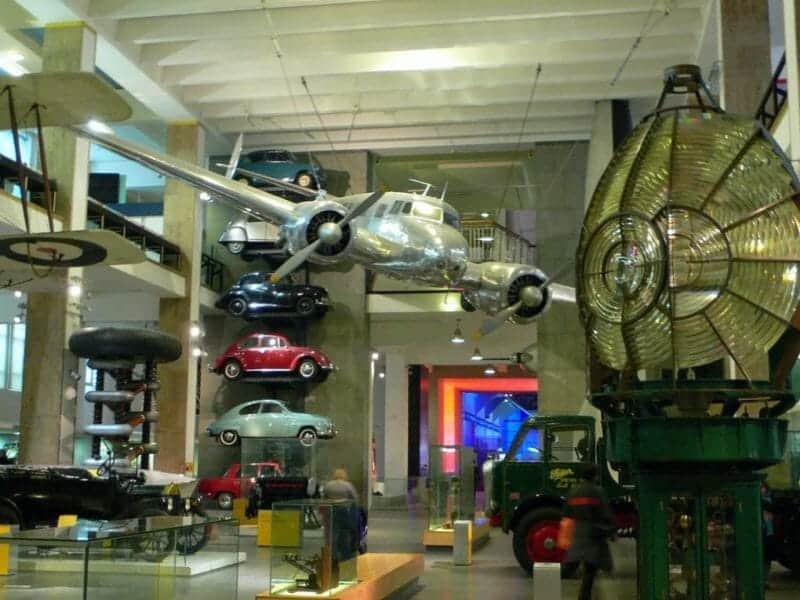 The Royal Air Force Museum, or the RAF Museum, as some call it, is home to over one hundred aircraft, including one of the two remaining Vickers Wellingtons and the famous veteran Avro Lancaster S-Sugar. 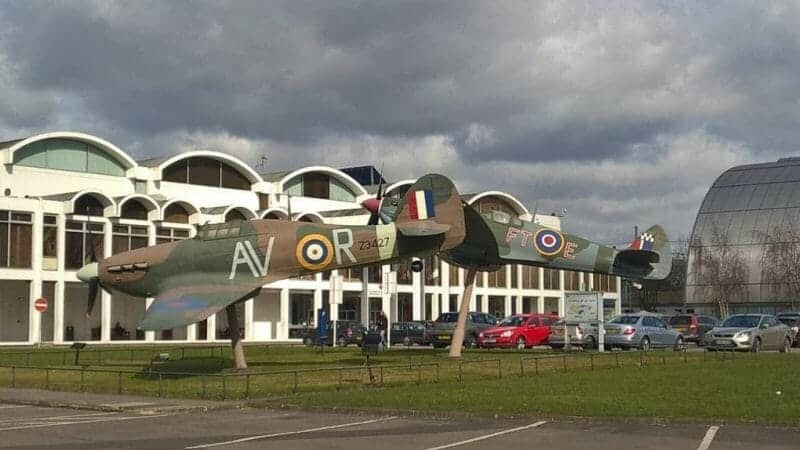 There are five exhibition sections, titled Milestones of Flight, The Battle of Britain Hall, Bomber Hall, Historia Hangard, and the Grahame-White Factory. Aircraft hang from the ceiling of the entrance hall, creating a feeling of grandeur and power. 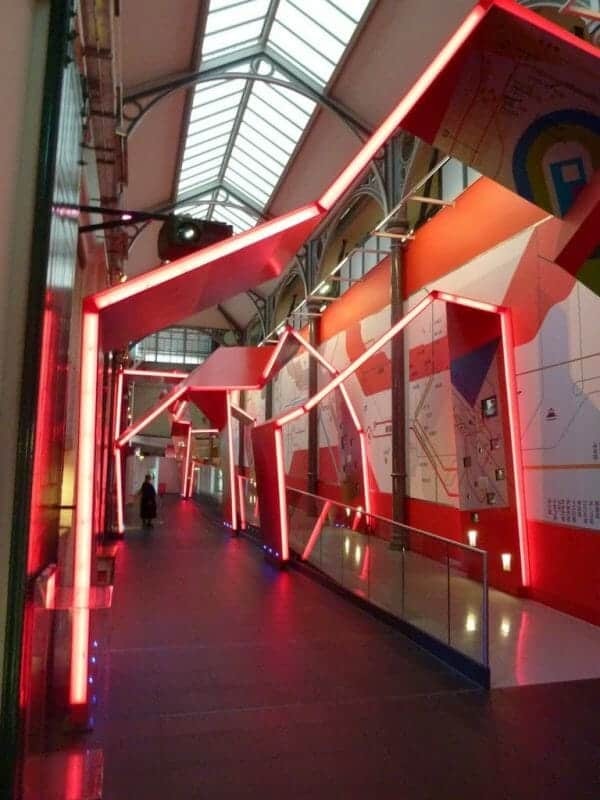 This exploration of the airborne might of the British military is a treat all visitors to London should experience.